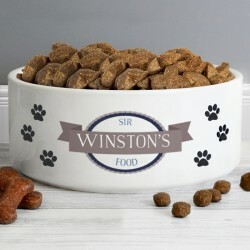 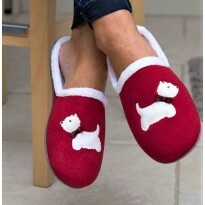 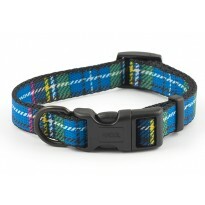 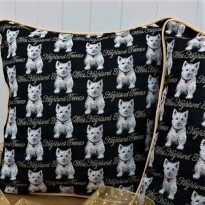 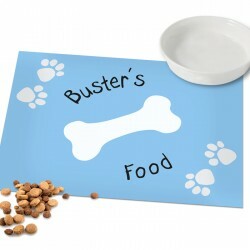 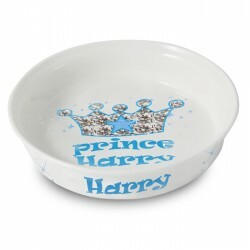 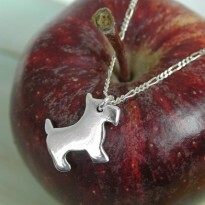 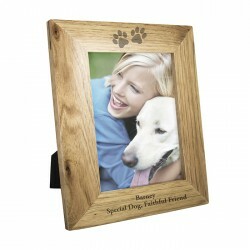 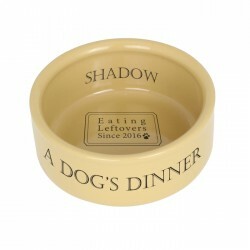 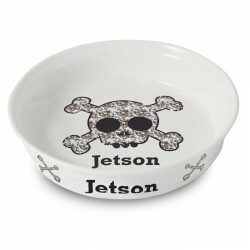 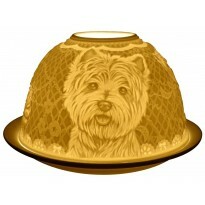 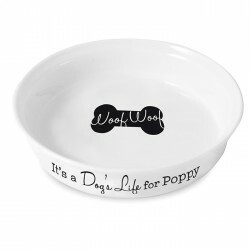 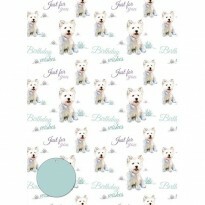 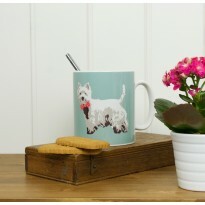 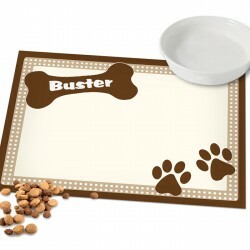 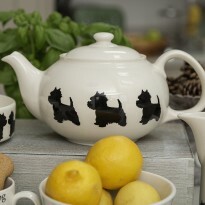 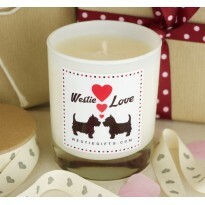 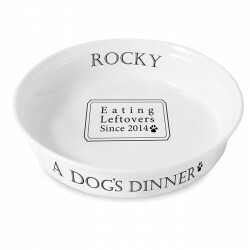 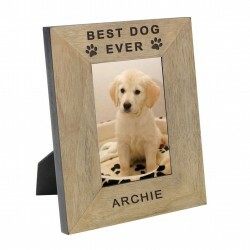 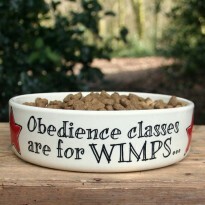 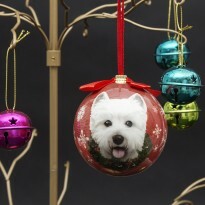 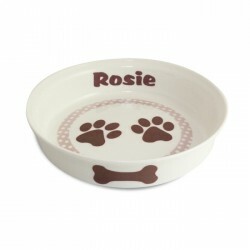 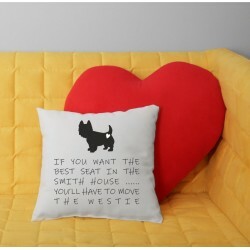 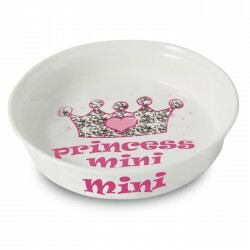 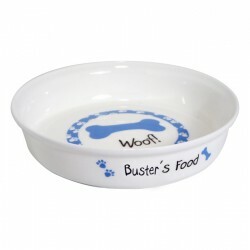 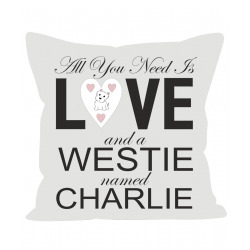 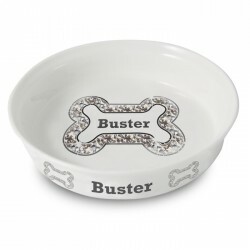 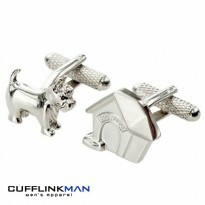 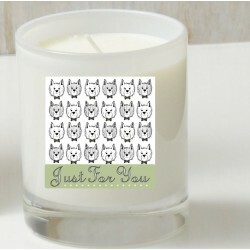 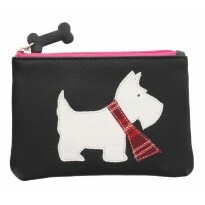 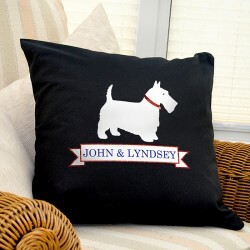 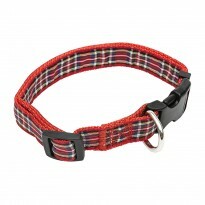 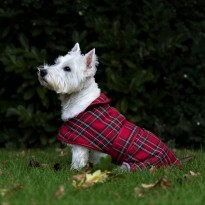 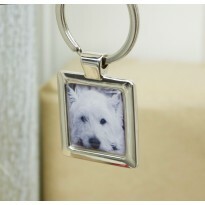 Personalised Westie Homeware There are 60 products. 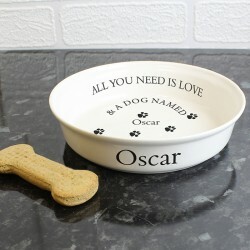 When you want something special and unique to you then a personalised option is just the thing for you. 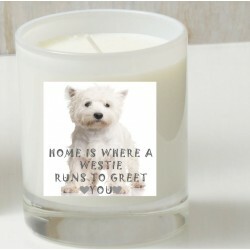 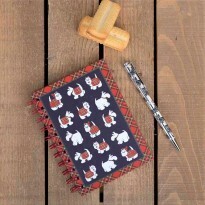 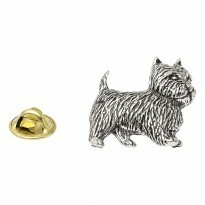 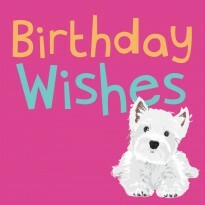 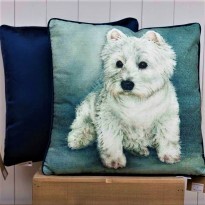 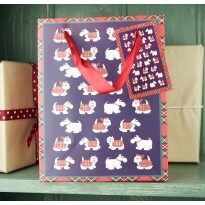 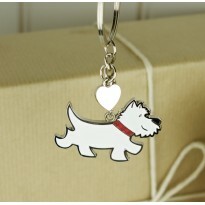 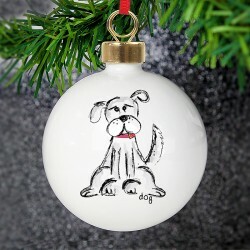 Explore the Westie Gifts.com extensive range of products for your home that you can personalised with a name, message or sentiment and all with a wonderful Westie theme. 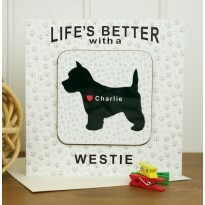 Creative designs for mugs, personalised picture frames, cushions, mats and much more. 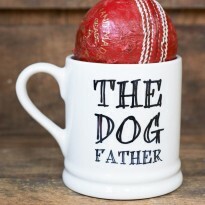 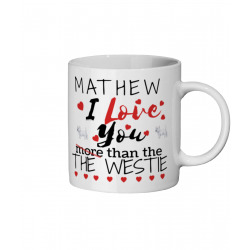 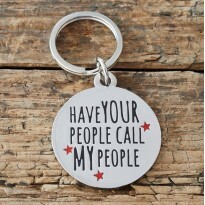 Westie Gifts has the largest available range of personalised gifts and homeware that you'll find anywhere so you're sure to find something that is right up your street.